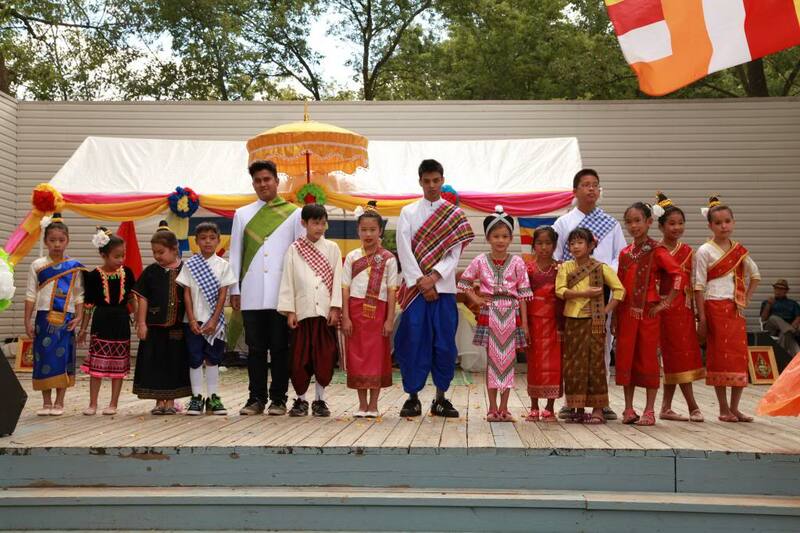 THANK YOU FOR VISITING THE LAO ASSOCIATION OF ONTARIO (LAO) WEBSITE. HERE YOU CAN FIND INFORMATION ABOUT OUR ORGANIZATION, OUR SERVICES, PROGRAMS, EVENTS, COMMUNITY NEWS AND OTHER USEFUL LINKS. 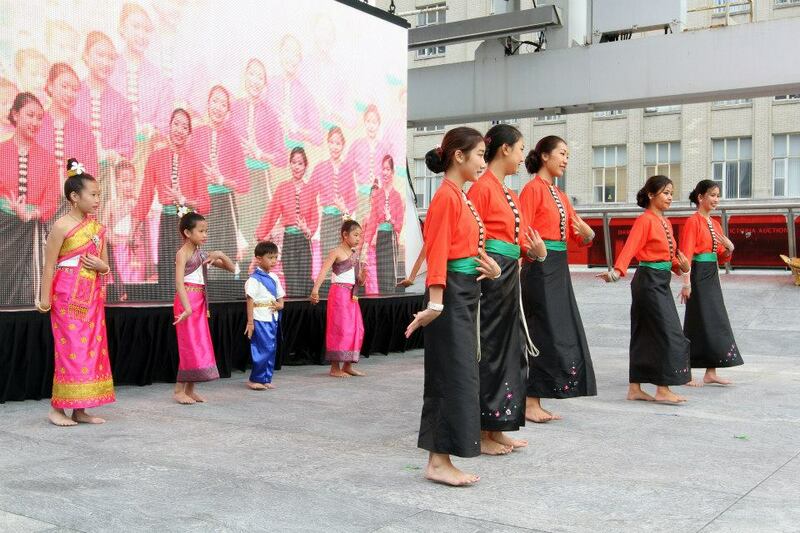 Find out about upcoming events in the Lao community. Learn about recent news within the Lao community. See photos from recent events and celebrations.